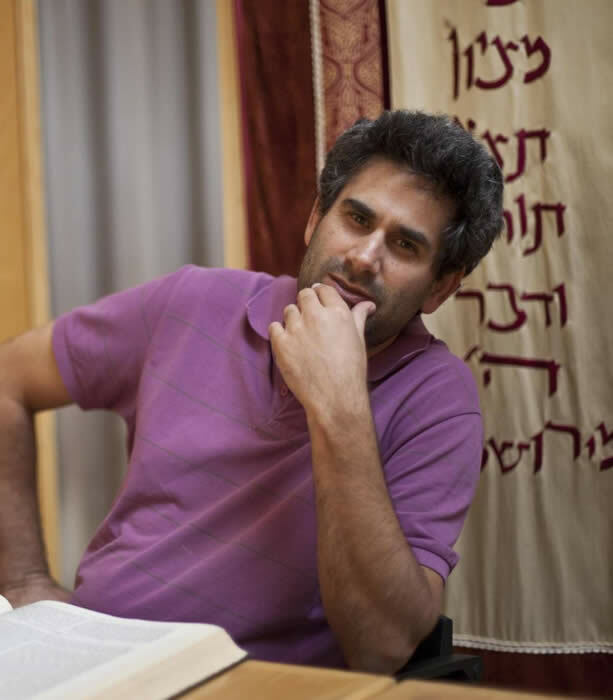 Dr. Shraga Bar-On is a research fellow and teaches both at the Shalom Hartman Institute and at the Kerem Institute of the David Yellin College in Jerusalem, Israel. His research and his public involvement focus on two major issues: Talmudic and Halachic thought and Contemporary Jewish identity. He received his Ph.D. in Jewish Thought from the Hebrew University. His doctoral dissertation is titled “Lot-casting, God, and Man in Jewish Literature from the Second Temple to the Renaissance”. He is a recipient of the Max and Bella Guggenheim Post-doctorate in Jewish Ethics where he has developed a new methodology for teaching Jewish Law – Halacha. He is deeply involved in “The Jewish Renaissance” in Israel. He has founded and coordinated programs in this field such as the Hadarim Beit Midrash program for outstanding students in the humanities and the Cathedra program of Jewish identity for senior IDF officers (in collaboration with the IDF education units) at the Hartman Institute; He was an associate moderator in the Gevanimprogram for the advancement of pluralistic Jewish leadership of the Jewish Community Federation of San Francisco and he has chaired Ne’emani Torah v’Avodah, the modern Orthodox movement in Israel. Dr. Bar-On has won several prizes and scholarships in educational and academic fields. He is married to Vered and has three children. In Jewish religion, the empire of law is the executive branch of theology. Polemics concerning the subordination to, the limits of and the exceptions from the law are often polemics linked to new and subversive theological stands. My research wishes to trace the emergence and crystallization of the most fundamental concepts of Jewish civilization: Monotheism, the idea of election and the identity of the Jewish People as the People of the Book. I wish to show that paralleling the formation of these notions, a legal system was developed in order to establish them as normative values. Moreover, the inter and intra-religious debates concerning these values were mainly concerned with the question of the application and enforcement of the Law. Such a study would be done by analyzing the early reactions and commentaries to three enigmatic verses from the Song of Moses in biblical literature, Second Temple literature (Qumran, Apocrypha, Jewish-Hellenistic), and Rabbinic, Gnostic and Early Christian literature.